Well, I'm bummed. Not sure if you saw my post from early today (it has since been taken down) but I was all geared up to help a little friend win free braces. We won last year and it's been a huge blessing so we wanted to spread the love and help her win, however, we just found out that she wasn't eligible to win so she can no longer be in the contest. I do want to thank you though, if you already made an effort to vote for her - THANK YOU!!! She was making some headway today and your vote would have helped take over the lead. So, thank you. Ok, in other news... are you gearing up for New Year's? We are too. We will just have a quiet evening of game playing at home. My hubby will most likely make us some yummy teriyaki udon noodles and I will bake us a treat. 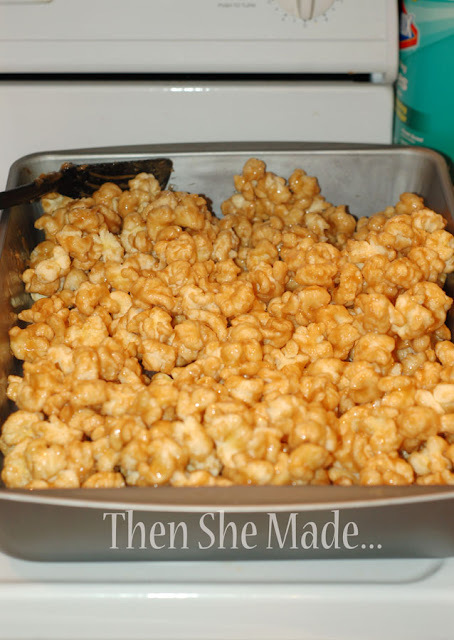 You can get the recipe here: New Year's Eve Treat It is absolutely delightful and my most favorite of treats, however, this year we have kiddos in braces and this treat really isn't braces-friendly so I have to come up with something new to make. This has been a bit of a dilemma, I like my tradition. I could just make it for those in my house who don't have metal on their teeth but that really wouldn't be very nice. So, instead, I've been browsing and pinning recipes on Pinterest but I've yet to find anything that seems to compare. This is where you come in, I'm officially asking for your help. What's your favorite New Year's treat? I'd love it if you'd share. My family would love it too! And, I guess, if all else fails I could just make bacon. That's a good back up. If they are careful not to eat more than one piece at a time, presuming it is less sticky than a tootsie roll, I would think your girls could still eat it. Our Ortho was more concerned with super sticky and popcorn seeds. I wish I had some amazing recipe to share, but we often do silly things like make my Father's 'salad' which consists of two different kinds of m&m's in a bowl. Oliebollen! It's a Dutch donut. (But nothing like a Dutchie, if you happen to find those in a bakery!) It's Dutch tradition to make these on New Year's Eve. It takes a while to make, but they are delicious! I make mine with apples, raisins and crushed pineapple. Yum! Eat them when they're still warm and covered in powdered sugar!